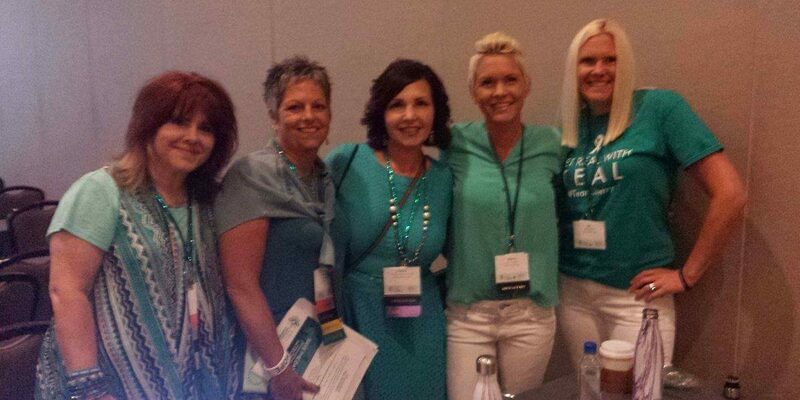 Attending this year’s Ovarian Cancer National Conference was such a powerful and inspiring moment in my life! I still can’t believe the stories I heard throughout the weekend in Washington, D.C. I want every single woman (and husbands!) who told me their story to know I will never stop fighting for you. I am so inspired! 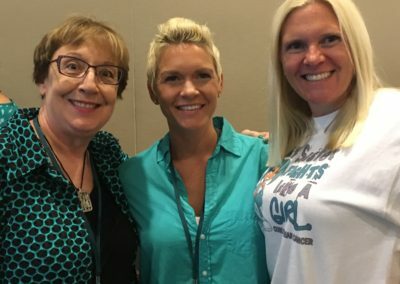 From 29-year survivor Helen, to a mom whose 7-year-old daughter is fighting ovarian cancer, to the husband whose wife couldn’t be there so he came alone and started a Facebook page for “Teal Men”… you all are amazing and the reason I will do as much as I can to change how ovarian cancer is diagnosed, treated… and hopefully one day CURED! 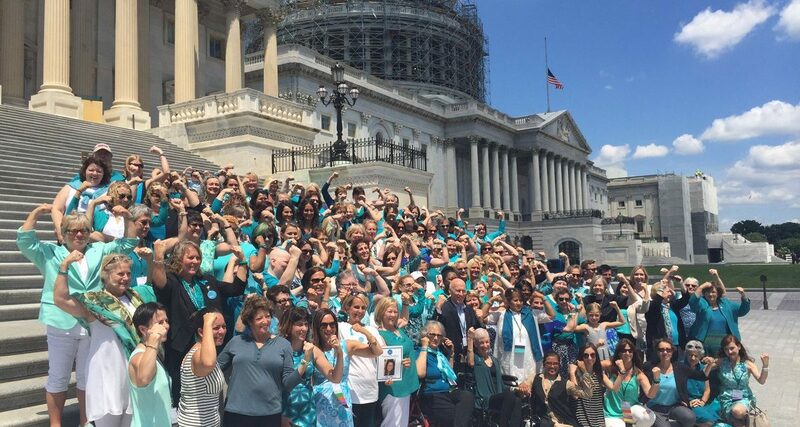 I’m so honored to work with the Ovarian Cancer Research Fund Alliance and overwhelmingly proud of the determined sea of teal that took over D.C. this past weekend. I also know I need your help to guide Congress in making good decisions. 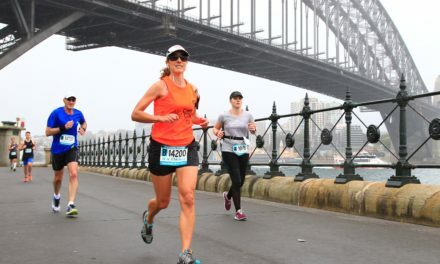 That’s why I’m giving you simple, fast steps to champion for women diagnosed with ovarian cancer. Washington, D.C., is such a cool city. While it was fun to see so much diversity in the people sightseeing, it was cool to know we were all there experiencing many of the same emotions: respect for our founding fathers and their willingness to sacrifice for change. 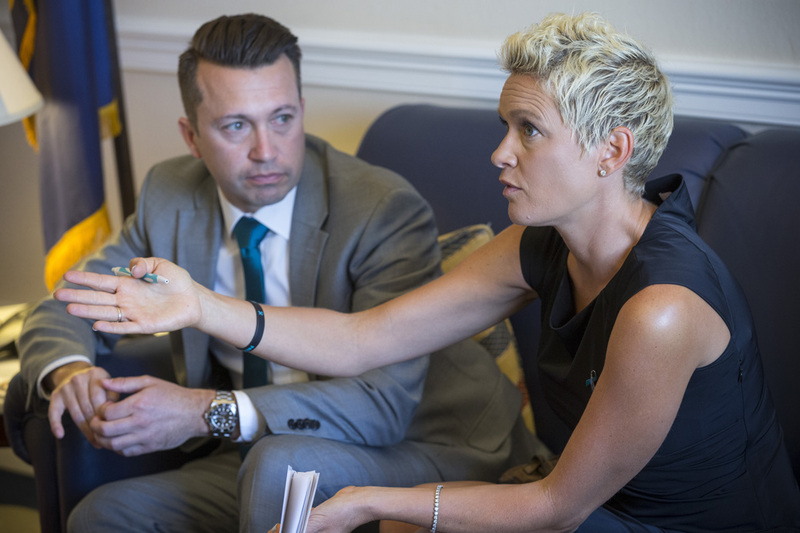 My trip began by meeting other ovarian cancer survivors and getting updates on research and funding, and it ended with a massive wave of teal crashing down on Capitol Hill. We have work to do, and we need support from Congress. 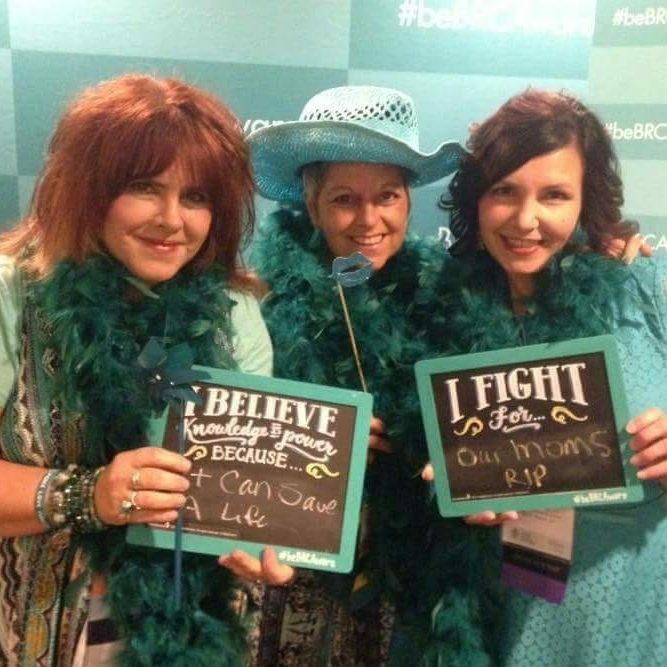 Ovarian cancer is such a deadly disease. 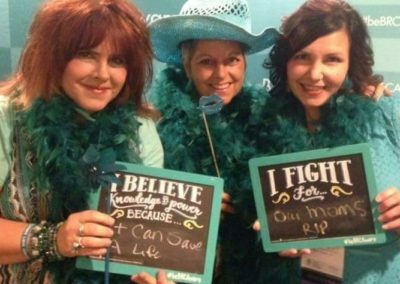 More than 22,000 women are diagnosed with it each year but more shockingly, 14,000 women die from ovarian cancer each year. That’s unacceptable. 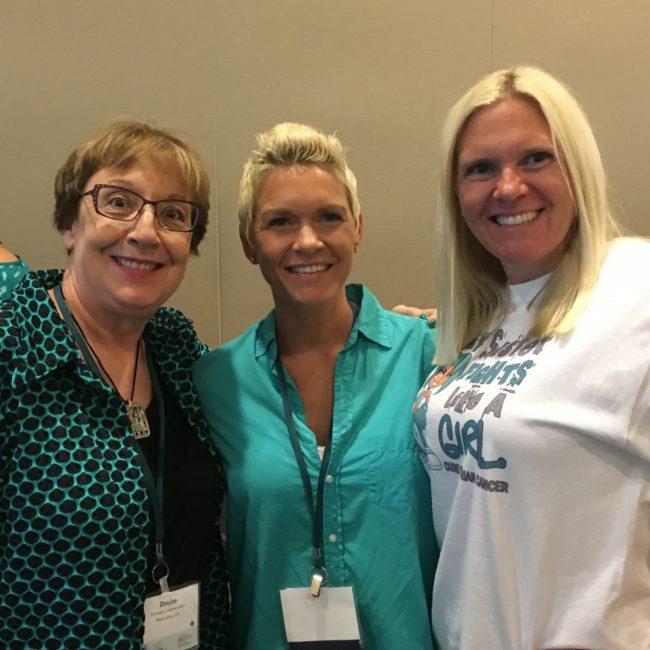 During the conference, we listened to what researchers are discovering about ovarian cancer, and how challenging it is to treat each woman because the disease changes so much within each woman’s body. For me, my surgeon once said my body looked like someone had thrown a handful of cancerous “sand” at my torso, spreading the disease everywhere in tiny particles. 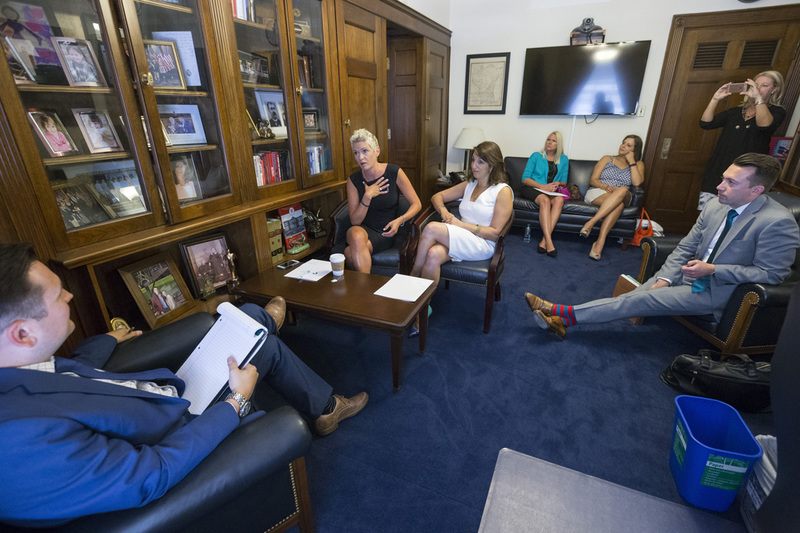 Then, after the conference came to a close, we marched up to Capitol Hill and collectively held more than 150 meetings in one day with members of Congress and their staff. 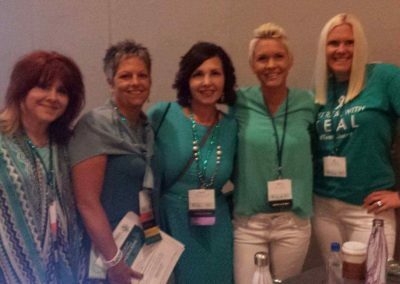 September Will Finally Be National Ovarian Cancer Awareness Month! We wanted every single member of Congress to support this resolution, and what success! In the days after the conference, the Senate passed the S Res 521 (resolution) by Unanimous Consent! This is such a huge step in making sure people know what ovarian cancer is before we can ask them to help us cure it! 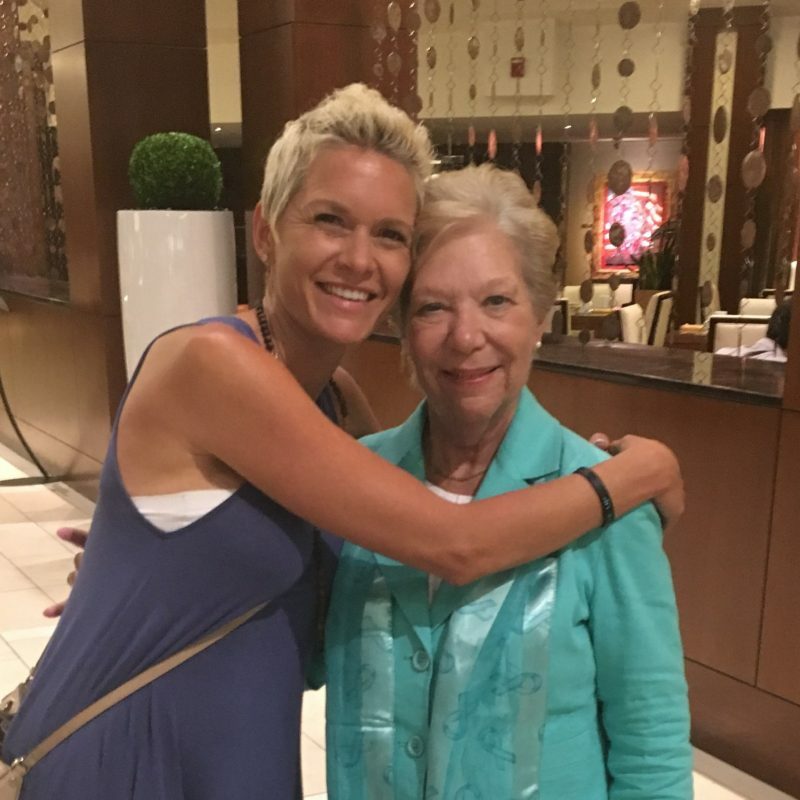 We need representatives to cosponsor this bill to make sure women aren’t penalized for wanting to take a now-available oral chemotherapy pill. We need insurance companies to keep pace with innovation. Every woman deserves the option to take medicine in the comfort of her home, surrounded by her loved ones. I was lucky. 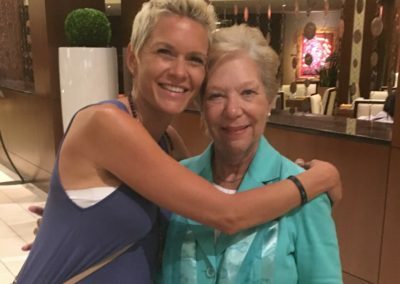 My mom was able to come with me for every infusion of chemotherapy I had — over 17 months. That’s a crazy amount of time for a family member to have to take a day off from work to be able to drive loved ones back and forth, and then sit with them while they are being infused with toxic chemicals they hope will kill the cancer. But then think about the costs of having a woman go to a hospital every time she needs chemo. The nursing care. The use of machinery. Not to mention how much more expensive it is to pump IV chemo into a body vs. taking a small pill. 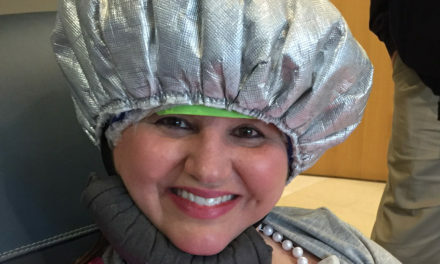 But that takes energy, and if you aren’t able to muster that kind of positive energy, it can be pretty discouraging to go sit for a few hours and constantly think about your cancer. Taking it in a pill form in the convenience of your own home would be SO much easier! During Advocacy Day on Capitol Hill, I heard one staffer pretty much dismiss our request for an Oral Chemo Bill by referencing budgets. Money?! Really dude?! Would it be about money if it was your sister or daughter that was dying from this horrible disease? In one day! Isn’t that incredible? But we’re not done. Please, ask your representatives and senators to support HR 2739. 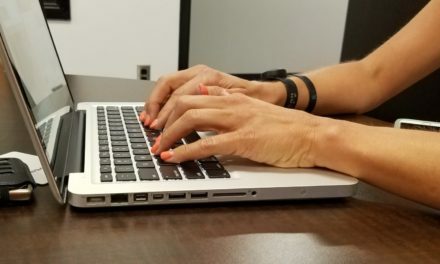 The OCRFA has compiled our calls to action online and provided talking points through downloadable PDFs. And, Sherry, WE will never stop fighting for you.